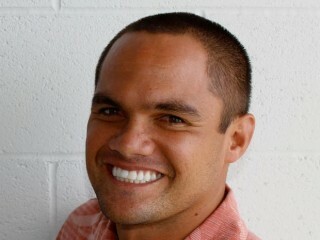 Kainoa is an entrepreneur with a background in business and sustainability management. He is currently CRO at Susty Pacific, a Hawaii-based firm specializing in responsible business and sustainability consulting. He is also the Director of Sustainable Operations for the Mountain Rider’s Alliance. Born and raised in Lahaina, Maui, Kainoa attended Lahainaluna High School and has worked on projects in Oregon, Maine, Utah, California, Alaska, and Hawaii. Kainoa grew up surfing in Hawaii and began his snowboarding journey in 2002 in California. He has surfed in HI, CA, OR, WA, and Oz, and snowboarded in CA, OR, WA, UT, ME, VT, and Japan.